58 photos in this trip. Click a photo to view, or the next arrow to view more thumbnails. 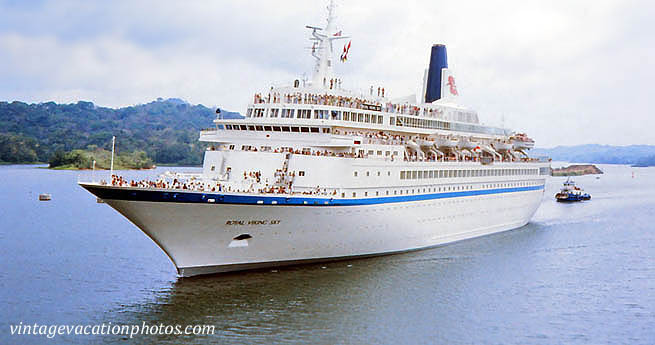 In Part two of our 1976 Cruise, we transit the Panama Canal.